Please share all the good eating places in Wilmington. I go down there a few times a year and would like to explore new eating places. 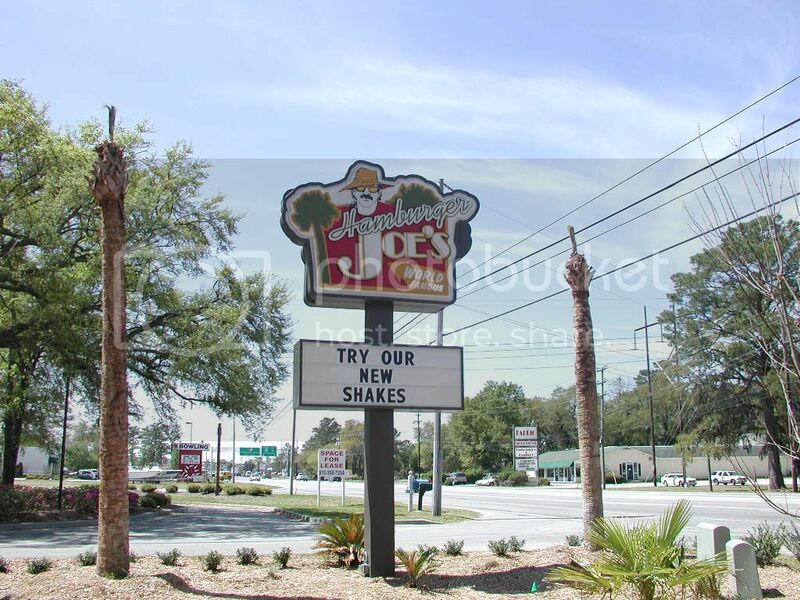 I will start my find this weekend at Hamburgers Joe's on US 17 North about 1/2 mile pass the Military Cutoff. 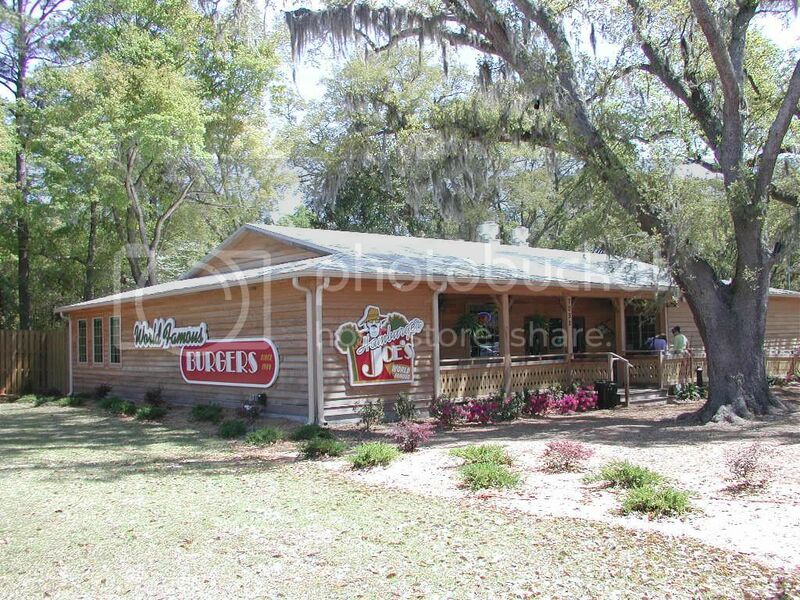 Haven't been there in a while, but I love Rucker John's @ Monkey Junction. There's a GREAT sushi place on Front St, I think it's right at the Market St intersection. Excellent food, and highly recommended (can't recall the name). Also, for seafood there is Water St and Elijahs in the same vacinity by the water front (down Market towards the river, left at Water St). If you want some good beer, you can't miss Front St Brewery. K38! Roadside style tacos... yummm they're good! We try to go there anytime we're in the Wilmington area. It is right on the water with an outdoor eating area. Beautiful setting and great seafood. Oceanic is nice..has the best view at the beach. I would argue that better seafood could be found about a mile away at Dockside on the ICWW (and the view their is superb as well). King Neptunes at Wrightsville has the BEST appetizers. K38 is the sister restaurant to Kiva Grill. Kiva Grill is unreal but ive never been to K38. Pilot House and Elijahs are very good in downtown Wilmington...and on the water. 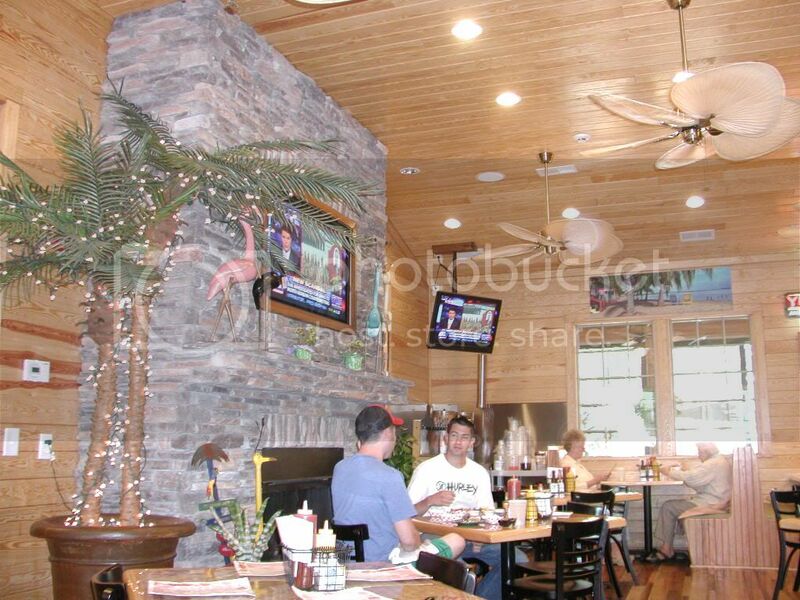 I just ate some great food at the Dockside Marina & Restaurant, on the intracoastal waterway near wrightsville. not bad at all, I'd recommend it to anyone. I agree with what people are saying about the Pilot House. I'm not crazy about the chairs and tables that they bought at Big Lots, but the food is good. Eddie Romanelli's is a great place to eat. The restaurant is beautiful, atmosphere is good, love the window booths. Area in the next couple of years according to one of the managers. The owners also own Oceanic, Blue Water Grill and Henry's. salt works on Oleander or Wrightsville have great lunch food. by far u have to go to bridge tender and henrys. The corner of Shipyard and Independence. Michael Jordan worked at Whitey's as a dishwasher back in high school. Good food-great breakfast. Fried chicken is awesome...vegatables are always good.